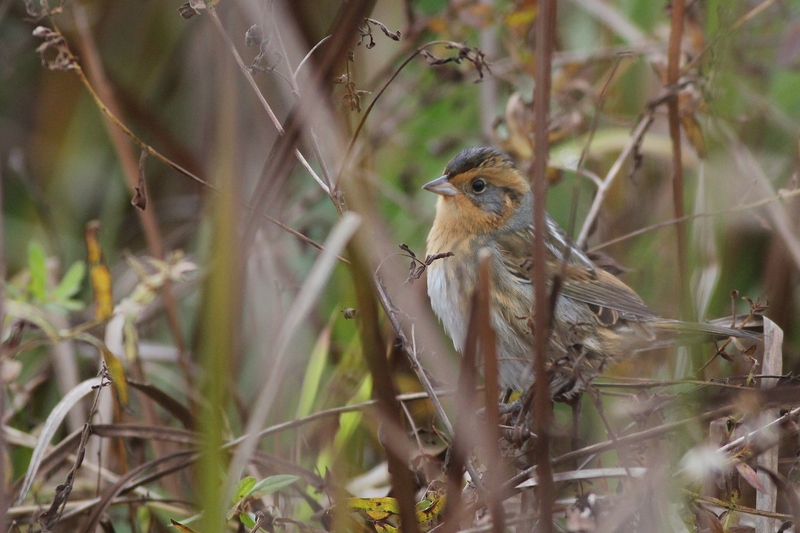 Guest contributor Matt Sabatine is back with some information on his recent Nelson’s Sparrow obsession, as well as tips on where to look for them during fall migration in Pennsylvania. Enjoy! 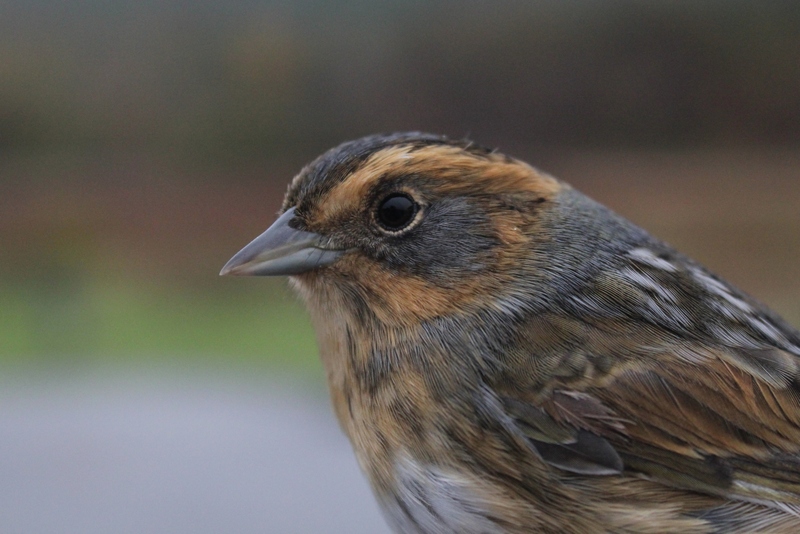 I’ve gotten pretty lucky this fall with a species that is typically rarely reported in Pennsylvania away from the Bainbridge Islands in Lancaster County, in addition to a few other locally reliable locations in southeastern PA. However, I think with a bit of luck and perseverance, they can be found just about every October if there’s suitable habitat around. Below are a few tips on how to find Nelson’s Sparrows near you! Nelson’s Sparrows are seen in Pennsylvania almost exclusively during the month of October, with the middle two weeks probably representing their peak migration period through the state. 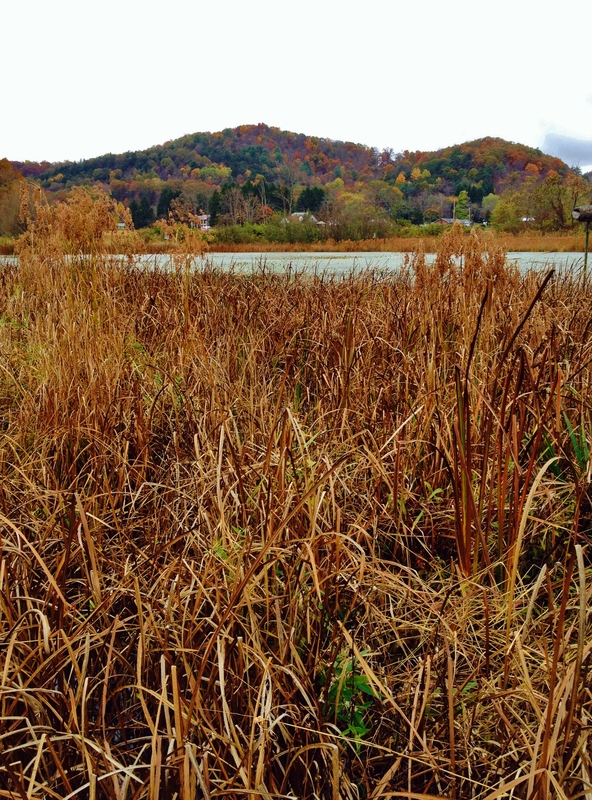 They seem to be especially partial to cattail marshes, particularly tall and healthy ones interspersed with shorter, dead cattails. Additionally, one of the Nelson’s I had this year (10/12 at the Frog Pond) popped up out of a wet, matted down patch of barnyard grass next to cattails, so they aren’t specific to cattail marshes alone. They also seem to really like the cattails and marsh vegetation at the immediate edge of legitimate bodies of water, i.e. ponds, lakes, reservoirs, etc. As such, I find the best method for finding them to be slowly walking the edges of ponds lined with cattails, and stopping to pish occasionally when there is activity (which is usually Swamp Sparrows making a ruckus or flushing away). Several times this fall, Nelson’s Sparrows have popped right up, clearly responsive to pishing. They are Ammodramus sparrows, though, and as such they can also be incredibly sneaky and shy. In this case, it’s good to be familiar with their field marks if only catching a glimpse of a bird fleeing away. They usually have dull grayish backs with vertical white stripes going down the middle (though color can vary), and often exhibit short, weak flights, descending low into marshy areas not too far from where they flush from. 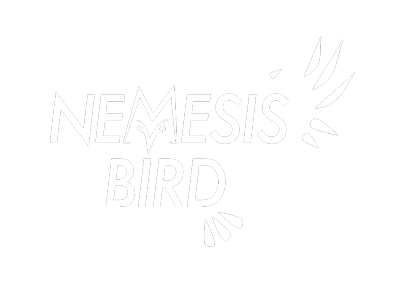 As is common knowledge when searching for passerines, wind can be a major factor, and needless to say, the calmer and warmer out it is, the more active and visible the birds will be. It’s also probably worth a mention that discretion should be used when birding these habitats–repeatedly flushing sensitive marsh birds can cause them undue stress, forcing them to expend energy they otherwise wouldn’t have to, and potentially exposing them to predators that ordinarily wouldn’t see them. At no point this fall have I had to repeatedly flush Nelson’s Sparrows to get good looks at them, so with a little bit of patience and putting yourself in the right spots, you shouldn’t have too much of a problem finding them. Happy Searching!